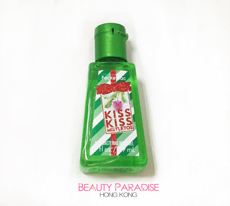 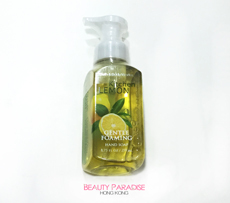 We are not the autharized dealer of Bath & Body Works in Hong Kong. 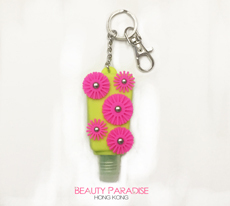 All products are directly imported from US. 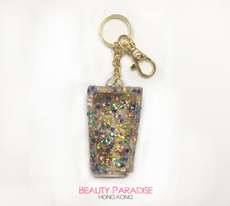 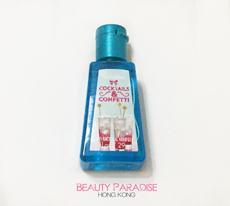 Copyright © 2019 Beauty Paradise Privacy Notice | Conditions of Use.